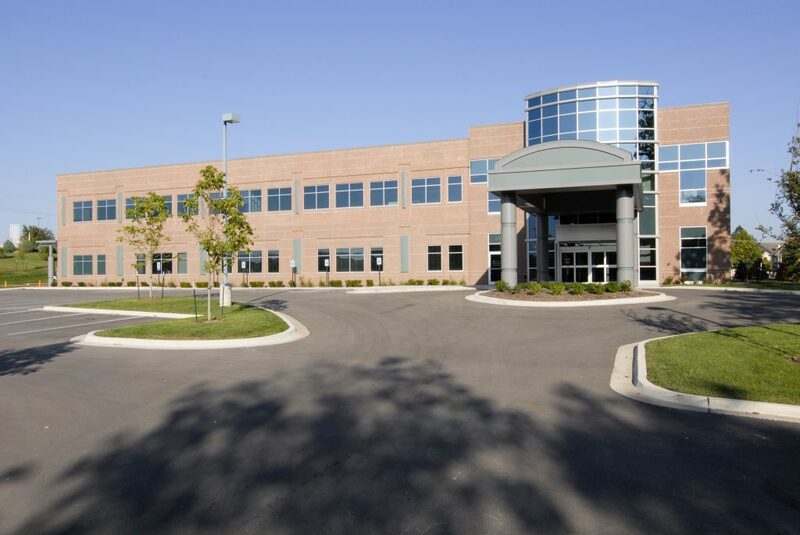 CNL Healthcare Properties II, a non-traded real estate investment trust (REIT) focused on seniors housing and healthcare properties, announced today that it has reached an agreement with HCP Medical Office Buildings, LLC to sell its Mid-America Surgery Center property for $15.4 million. The sale is expected to close in the second quarter of 2019 pending customary closing conditions and third-party consents. 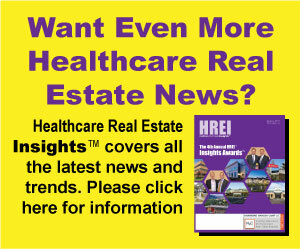 CNL Healthcare Properties II expects to use the net proceeds to satisfy debt secured by the property. The remaining proceeds, pending board approval, are expected to be used to make a special distribution to shareholders or for other corporate purposes.